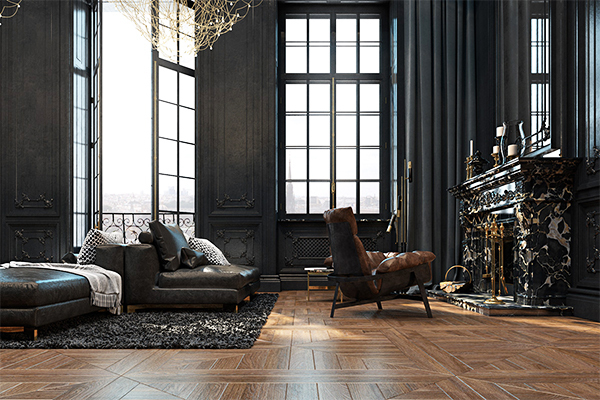 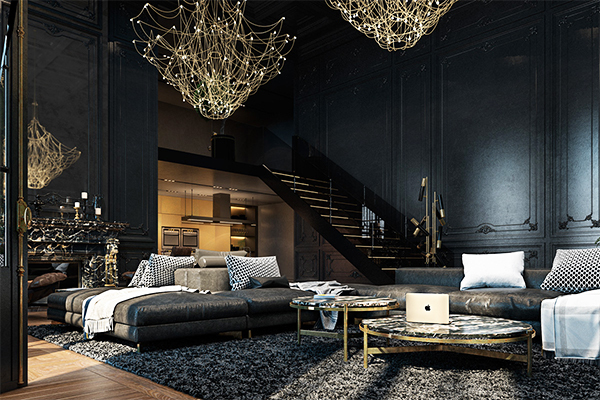 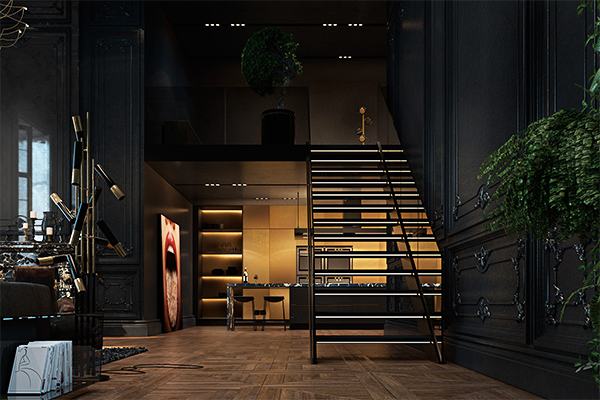 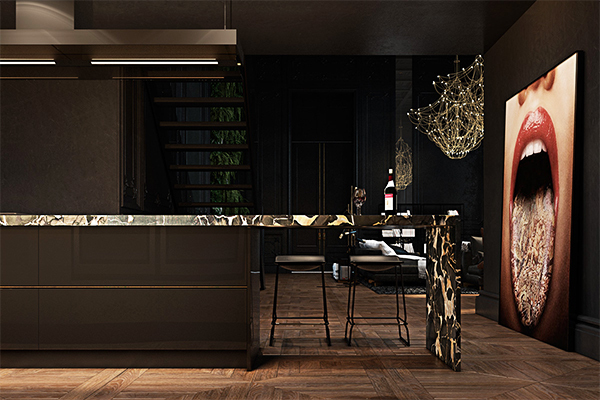 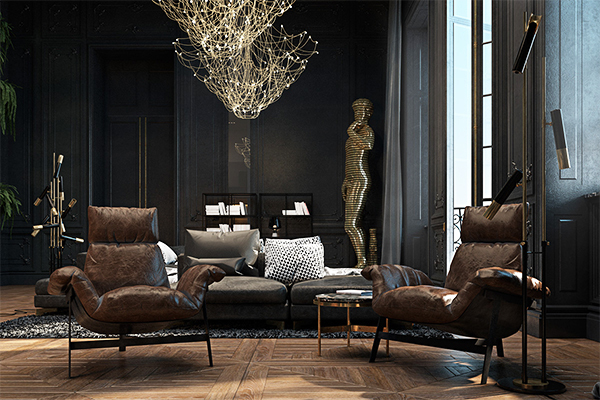 My jaw literally dropped the moment I saw this really dark but glamorous Paris apartment by Ukrainian designer Iryna Dzhemesyuk and Vitaly Yurov. 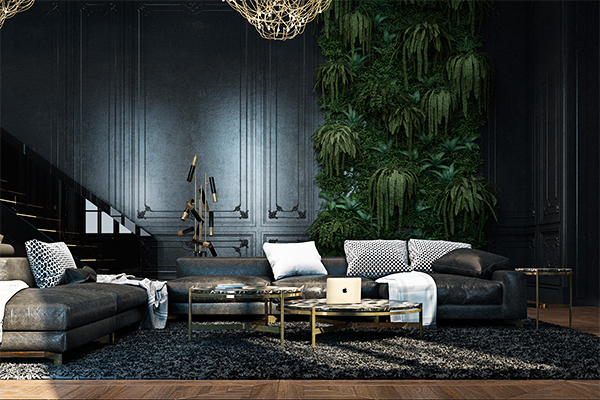 If you've been a reader of this blog for the longest time you probably already know that I am more of an all-white interior kind of person but this is just too stunning to ignore and not share to everyone. 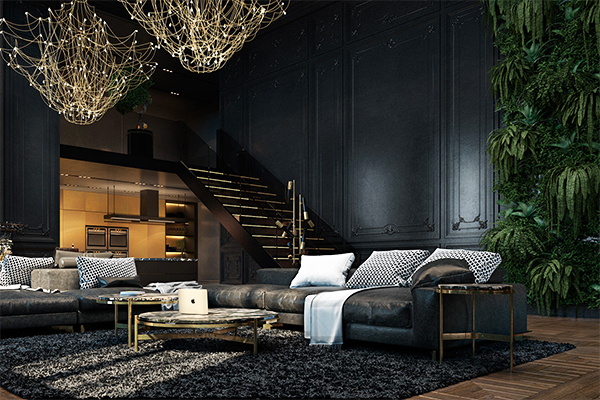 I really like how the black walls together with the gold and brass details look. 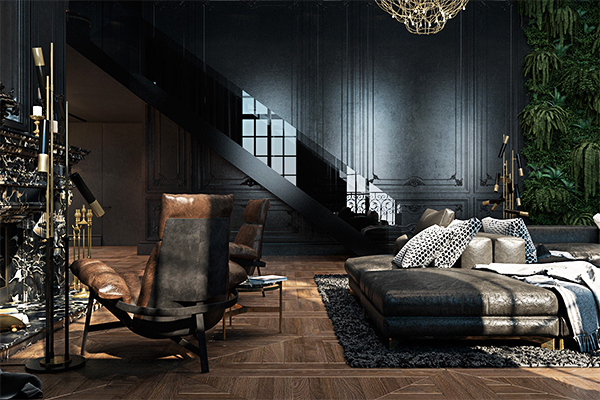 Quite mysterious but still classy. 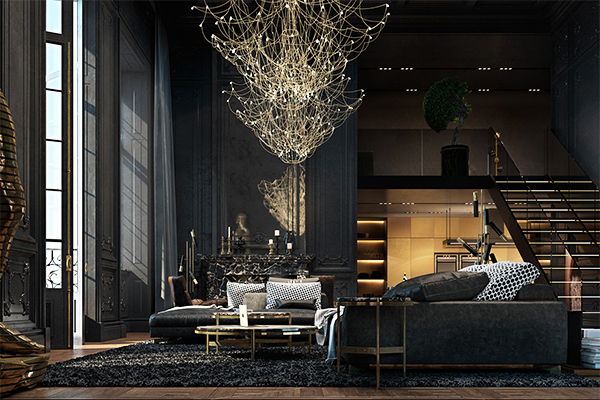 What do you guys think of this apartment?